Make this your first stop to discover Pueblo Indian culture. Enjoy our renowned collection of Pueblo pottery and art, see traditional Native American dances honoring Mother Earth and meet artists selling their handcrafted works. Traveling with a group? Try your hand at pottery-making or gourd painting on one of our in-depth tours. Browse original works of pottery, turquoise jewelry and art at Shumakolowa Gifts, and taste our award-winning Tewa Taco and fresh baked Pueblo oven bread at Pueblo Harvest Café. Located just minutes from Old Town Albuquerque, the IPCC is a vibrant place for people of all cultures to share, learn and discover. 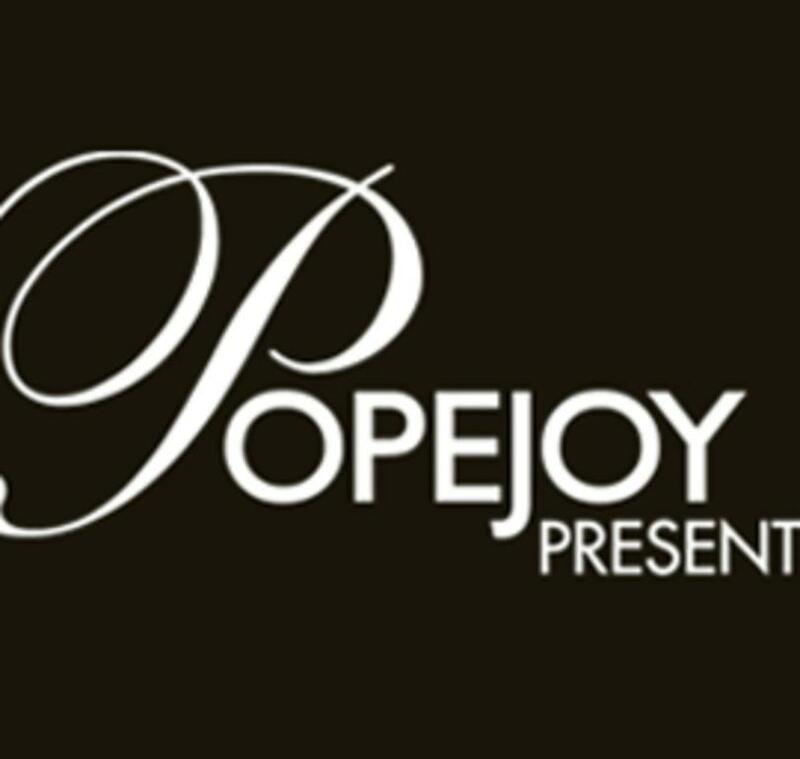 NM’s premier performing arts facility presents touring artists, Popejoy Presents. Popejoy Hall is the premier performing arts center in NM. Seating up to 1985 patrons, Popejoy is the largest multi-purpose venue in the state. Following a major renovation in 1996, Popejoy hosts touring Broadway Shows, symphony concerts, musical soloists & artists of international caliber, world-renowned ballet & modern dance companies, & noted speakers from a broad spectrum of disciplines. Savor delicious food from one of many food trucks, shop from local artisans and grab a drink from the Microbrew Garden featuring local beer, wine, and spirits. 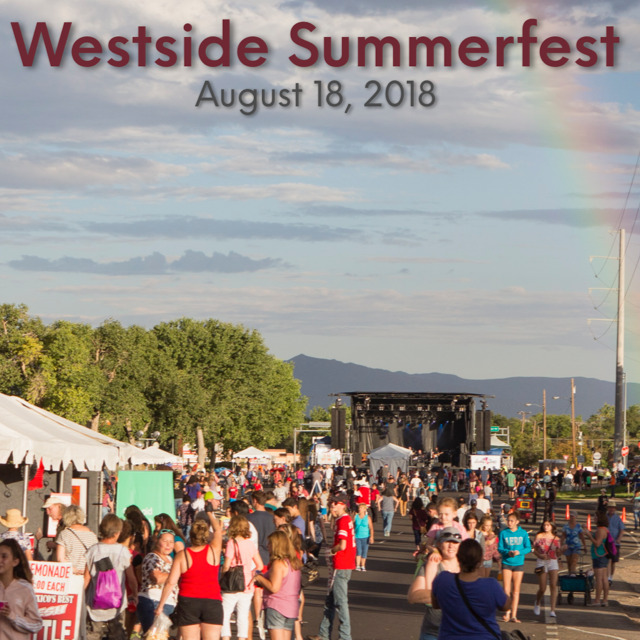 Enjoy free kids’ activities and entertainment from local bands at this free, family-friendly event. Ozomatli has been defined by innovation and creativity since its inception in 1995. Hailing from Los Angeles, the group found a way to represent the city’s eclectic culture through music that appeals to the local community and the world beyond. This band’s success has exemplified in an impressive variety of genres from classic to modern Latino, urban, hip-hop, and other world styles. This is just a touch of what Albuquerque has to offer, that is if you would like to visit. For more information about what you can do, arts, cultural, and other events go to www.visitalburquerque.org. Image source: Reagan's Photo Galleries, www.visitalburquerque.com, & Hi Sugarplum!